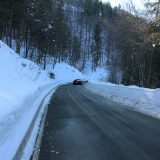 Moving car in winter with snow or ice on the road surface is certainly a big problem. Currently there are snow chains, not always efficient especially if there are stretches of black ice or alternating snow and asphalt. In these cases the chains also become noisy and uncomfortable. 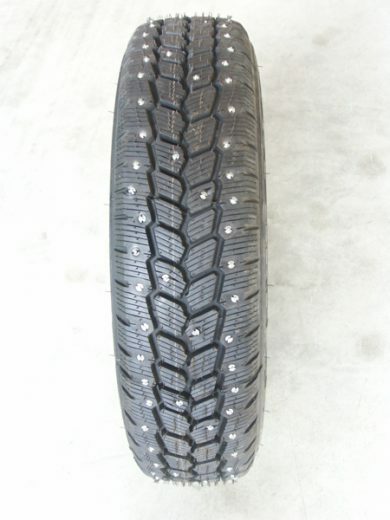 There are nails for snow, but to be mounted is necessary to have new tires and already prepared (pre-holes). 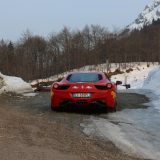 Since they are studs economic and fix their prominence is minimal and in the presence of much snow or steep road are not very efficient. 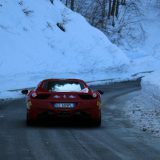 Now for those reasons have been overcome by good snow tires. 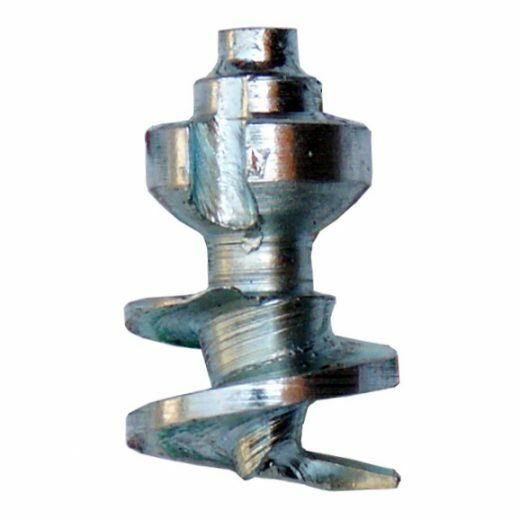 So was born the multi-purpose removable stud clawing, capable of solving the problem of the chains is that of the existing nails. 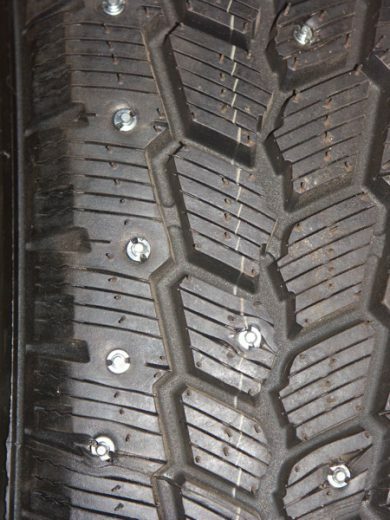 It can be applied to any type of tire in the quantity desired, even in the snow, and even between the slats to have the maximum of the safety. 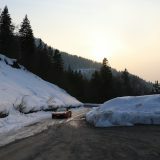 With the nail clawing the vehicle has a lot of grip and allows greater safety in both brakes that “grip” guarantees optimum safety at any slope of the road up to considerable amount of snow with two-wheels drive car with a normal differential. 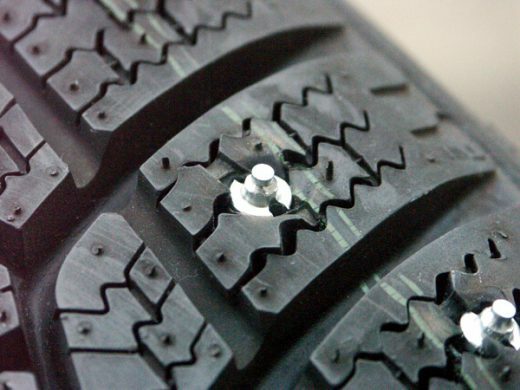 So, it is a nail so safe and does not create problems of any kind to the driver of the vehicle. Bestgrip approaches to all those who use special equipment to work or emergency vehicles such as ambulances, fire, school buses and vehicles in general by facilitating the use of these means of land ice is particularly insidious. Even in this area Bestgrip nails are a useful replacement for more bulky and annoying means (like chains). The nail Bestgrip allows everyone to move around on the roads slippery and dangerous (cause snow and ice), providing an excellent security.